Team India is set to host the English Lions for two unofficial four-day games in Krishnagiri Stadium, Wayanad, Kerala. Both the games will be played at the same venue on February 7 and 13. India would be hoping to maintain their winning form in the white clothes as well when they take on England Lions. The visitors, however, will be eyeing to turn their fortunes around and give the Indian team a good fight, unlike the ODI series. After leading the series by 4-0, India A failed to clean sweep the English side as they lost the final ODI by 1 wicket. Having won the toss, India decided to bat first in the final unofficial ODI. The decision backfired as India were bundled out for just 121 runs in 35 overs. Siddhesh Lad played a sensible knock of 36 runs while Axar Patel (23) and Deepak Chahar (21) made some crucial contribution down the order. The Lions started the chase terribly as they lost early wickets. Ben Duckett played a match-winning knock to take his side over the line. He remained unbeaten at 70 runs to give the visitors their first victory of this tour. England Lions would be hoping to gain some confidence from that win to perform in the longer format of the game. 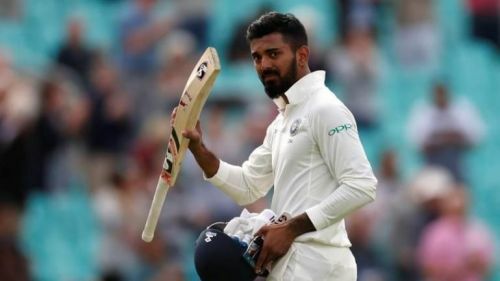 KL Rahul, who has not been in form this season, must be eager to get some runs under his belt. Ankit Bawne will lead the home side for both the matches.